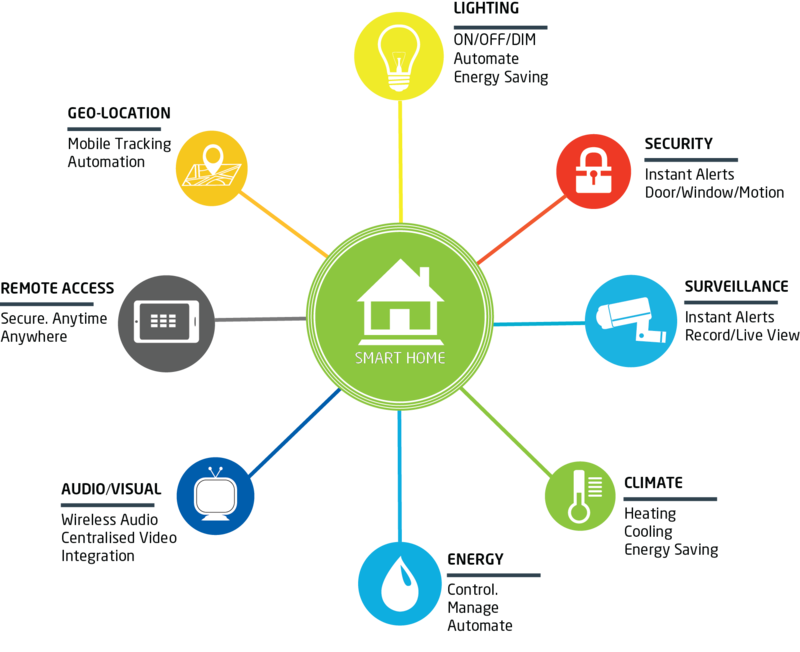 The FIBARO Intelligent Home Automation system is a Z-Wave enabled ecosystem offering advanced (smart) levels of Control, Management and Automation of electro-mechanical systems within a Home, Small Building or Office. 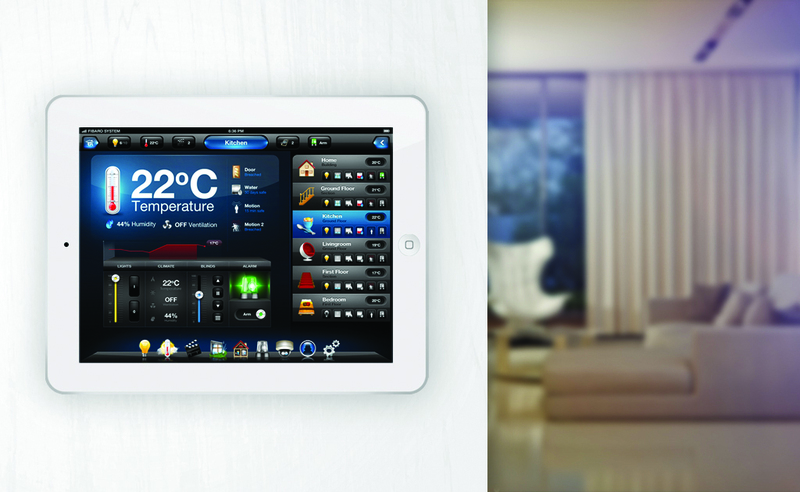 FIBARO’s suite of Gateways, sensors, actuators & controllers work seamlessly together providing control of Lights, Blinds, UFH, CH/HW systems, Garage Doors/Gates and so on. The elegantly designed products have built-in intelligence offering a wide range of practical features and options that reduce energy consumption, deliver instant home security alerts direct to your mobile wherever you are in the world, whilst at the same time providing an enhanced level of convenience and comfort for very little upfront investment. In fact, the system actually saves you money almost instantly as Dimmer modules, for example, can be retrofitted into existing light switches enabling both manual and wireless operation removing the need to run dedicated control cabling or paying a general tradesman to chase walls – saving significant investment and time for any automation project. You will learn how to professionally design a FIBARO system using Z-Wave Mesh technology, greatly increasing system reliability and coverage. How to calculate signal penetration through different common home materials such as glass, plaster, brick walls and wood and how to avoid signal blackouts caused by metals or thick walls. We bring years of experience direct to the classroom and teach you valuable installation techniques that will help you deliver projects professionally on time, within budget and to your client’s satisfaction. The FIBARO Certified Professional Installer course runs over two consecutive days; is exclusively designed and delivered by Smart Sense for FIBARO; is classroom based with two locations across the UK (FIBARO UK headquarters in London & SmartLabz training facility in Portsmouth); costs £350 inc.vat and provides registered professional certification for both individuals, sole traders and businesses. So whether you’re new to the home automation industry, an Electrician looking to increase your service offering, an Architect searching for an elegantly designed system for their client or a Real Estate developer adding value to your property portfolio, this course is designed with YOU in mind. Copyright 2017. Smart Sense Consulting Ltd. All rights reserved.